In 2016, only 20.2% of board members at Fortune 500 companies were women. According to Catalyst, a non-profit organization, Fortune 500 companies with more female board members demonstrate better financial performance than those with fewer women board members. 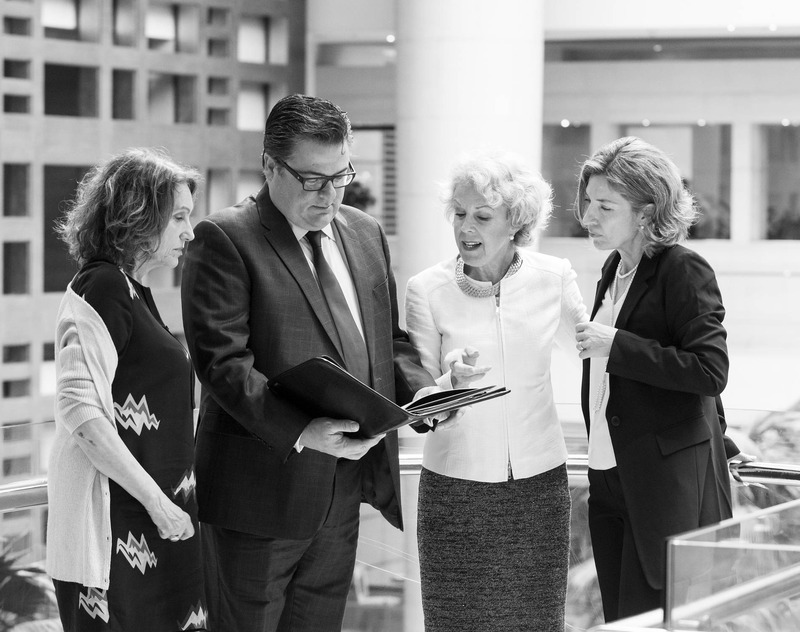 Catalyst focused on three key measurement indicators in its research: (1) return on sales; (2) return on equity; and (3) return on investment; The results proved that a higher proportion of female board members has a positive correlation with all three indicators. Development Dimensions International (DDI), a global management company, conducted a similar survey which supported the Catalyst findings and indicated substantially better performance at businesses where the overwhelming majority of board members were women. Though the proportion of women in leadership roles is increasing steadily, the pace of the correction remains too low to achieve gender equality in the boardroom within the next few decades. Recent statistics indicate that only 24% of senior roles are held by women globally, representing a mere 3% increase in the seven years since 2011. Eliminate unconscious bias in the workplace. Educate and train employees by calling attention to successful examples of women leaders at various companies and government institutions. Emphasize both male and female role models rather than only highlighting male leaders. Ensure accurate performance measurement. Rather than looking at the amount of time employees put in, measure performance using actual results benchmarked against established indicators. Provide equal benefits and opportunities. Many managers perform a cost-benefit analysis when hiring employees. If the costs associated with hiring women are equal to those associated with hiring men for the same positions, inequality will be diminished. Offer flexible working hours. Across the world, most women are still expected to fulfil traditional female duties associated with motherhood and maintaining the household. Offering flexible work hours allows women to continue performing these duties without compromising their productivity in the workplace. Support transparent career mapping. Employers that provide transparent career mapping opportunities for all of their employees create clear pathways for advancement and reduce the risk of appearing to promote employees based on favouritism. Organizations benefit greatly by increasing the representation of women in leadership positions. More diverse problem-solving capabilities and improved financial performance are just a few of many advantages attributable to greater participation of women in leadership roles. The challenges facing humanity require diverse skills and innovative leaders to solve. Women bring unique skills and intimate knowledge of the largest demographic. Women leaders help balance the perspective from the helm to drive innovative solutions and create lasting value. Every company has a fiduciary duty to ensure men and women are equally represented throughout their ranks and especially within the executive team.